3rd Street Marketplace began with the acquisition of a 5-acre parcel at the northeast corner of Interstate 40 and South MacArthur Boulevard in Oklahoma City. Praxis entered into negotiations with several users for the sale of parcels within the development, eventually selling one parcel to a developer who would build a Marriott Springhill Suites, and another to a developer who would build a Jack in the Box restaurant. These dispositions left Praxis with 1.67 acres at the hard corner of the site. Shortly after the completion of these sales, Praxis began pre-leasing on a 9,600 square-foot retail center to be located on this site, signing a 5,000 square-foot lease with AT&T prior to the inception of construction. Construction was completed in June, 2008. 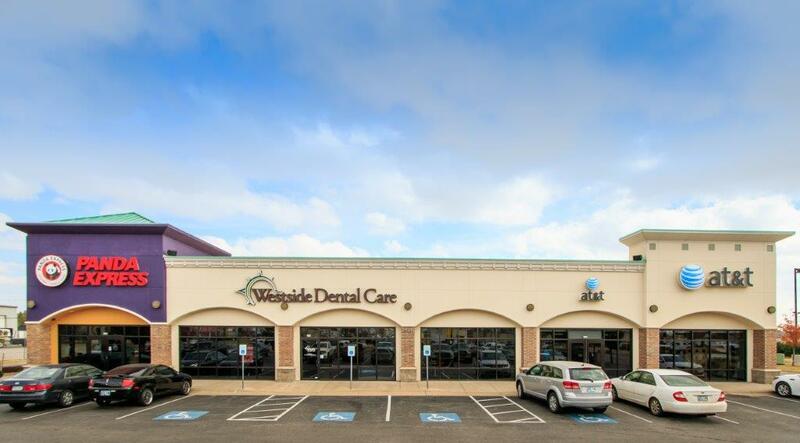 The center is currently 100% leased to AT&T, Panda Express and Heartland Dental.